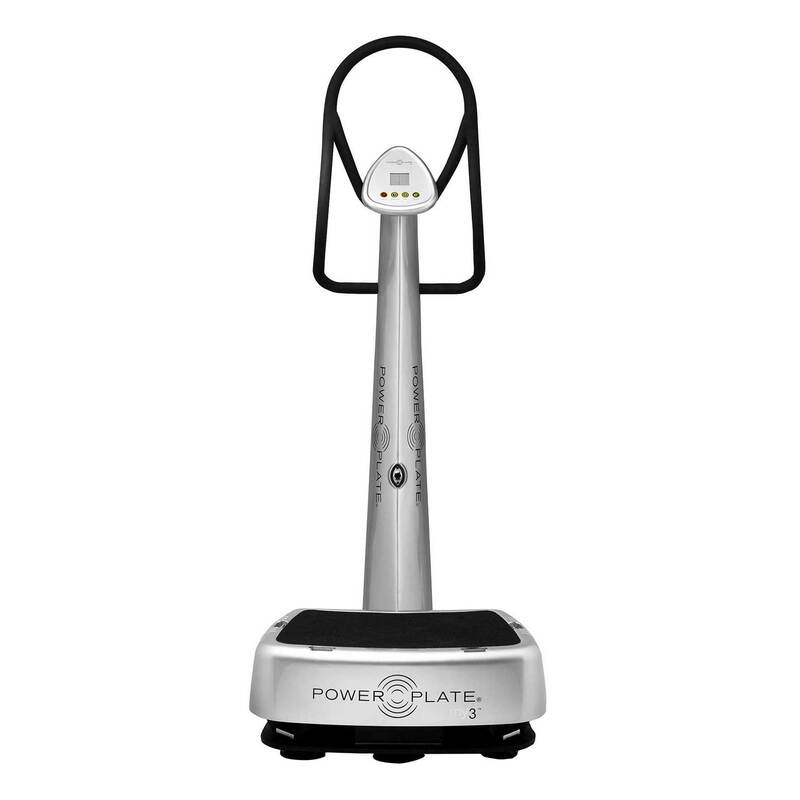 The Power Plate® my3™ model is the trimmest, most economical way to bring Acceleration Training™ exercise into any sized home or apartment. 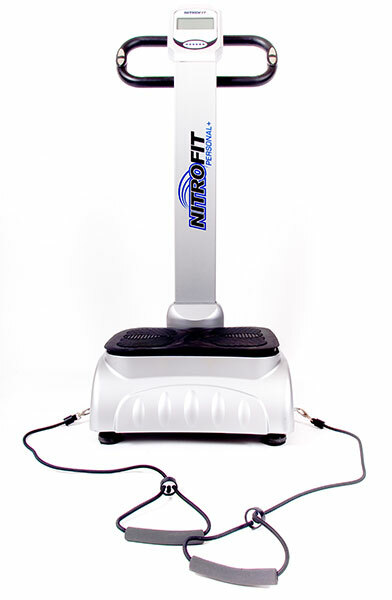 No matter how demanding your schedule, you can make room for three 15-minute full-body workouts a week on the smallest Power Plate® machine. 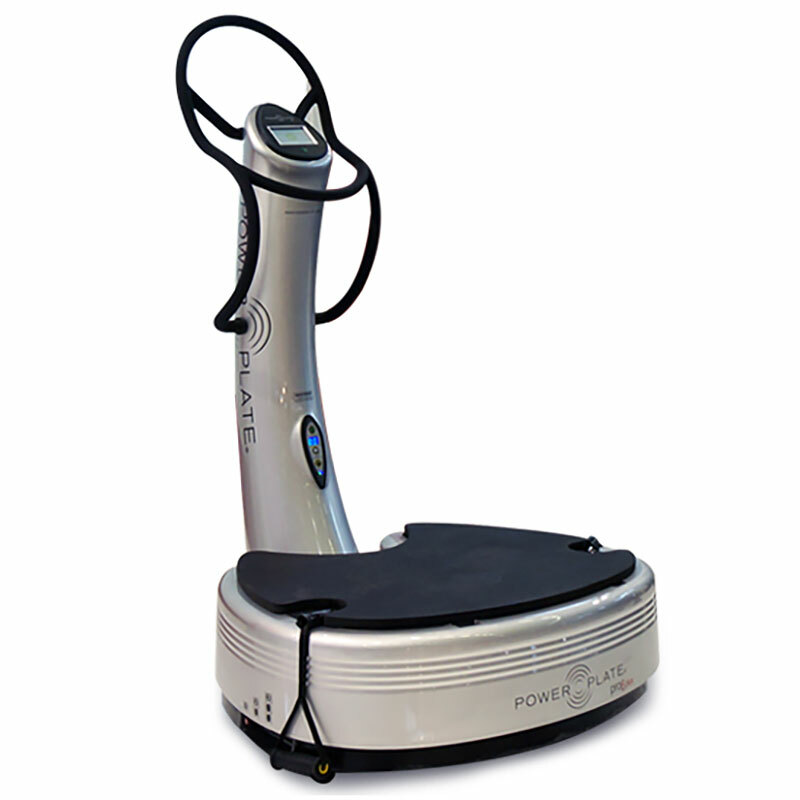 Awesome machine! 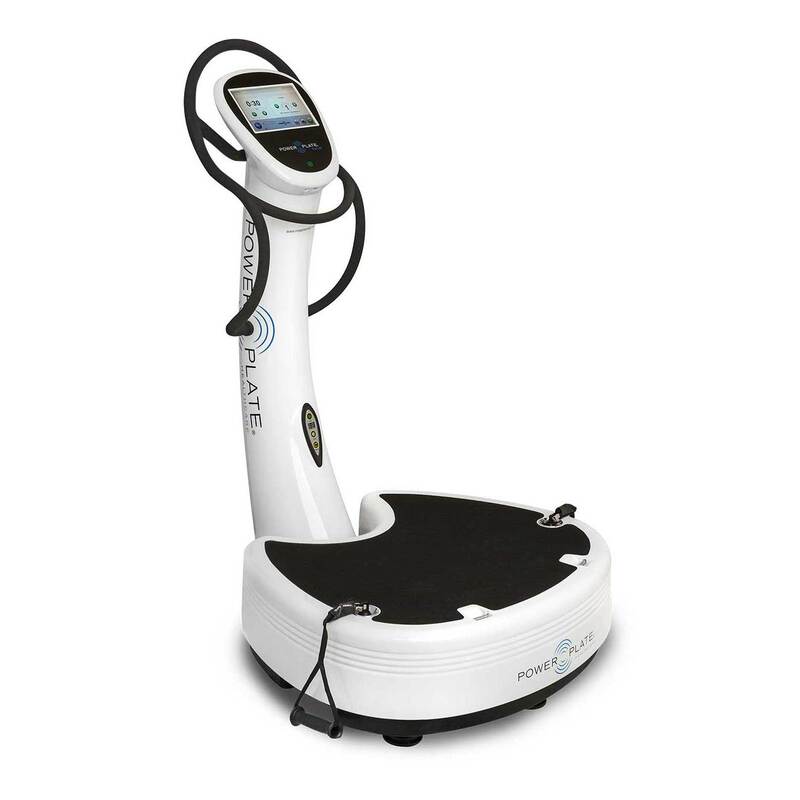 Did months of research and found out Powerplate is best vibe machine on market, true science and already seeing results! Wife loves it!